This Part 1 of the standard provides a set of guidelines, requirements, and recommendations that help assure against maliciously tainted and counterfeit products throughout the COTS ICT product life cycle encompassing the following phases: design, sourcing, build, fulfillment, distribution, sustainment, and disposal. This Case Study examines the IBM adoption of O-TTPS design to address customer questions on the supply chain IBM uses today. A collection of articles from The Open Group Blog covering the period January 1, 2015 to December 31, 2015. Topics covered include the ArchiMate® Standard, Cloud Computing, Enterprise Architecture, the TOGAF® Standard, Security, Jericho Forum®, the IT4IT™ Standard, the UNIX® Specification, Standards, and Certification. A collection of articles from The Open Group Blog covering the period January 1, 2014 to December 31, 2014. Topics covered include the ArchiMate® Standard, Cloud Computing, Enterprise Architecture, the TOGAF® Standard, Security, Jericho Forum®, the IT4IT™ Standard, the UNIX® Specification, Standards, and Certification. 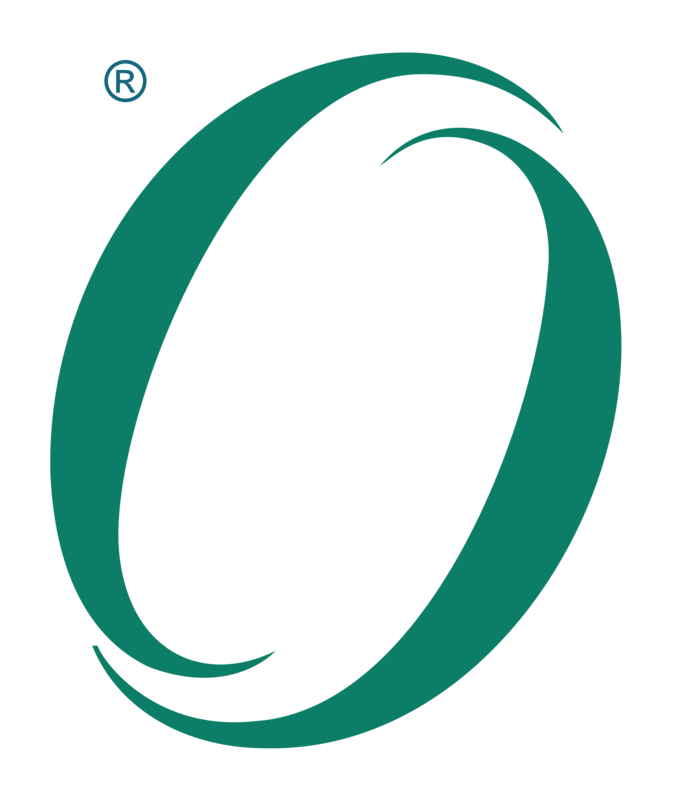 The O-TTPS is an open standard containing a set of organizational guidelines, requirements, and recommendations for integrators, providers, and component suppliers to enhance the security of the global supply chain and the integrity of commercial off-the-shelf (COTS) information and communication technology (ICT).